The Dublin 15 Community Addiction Team (D15CAT) provide support to anyone in the wider Blanchardstown area that is impacted by addiction. The services are specifically designed to target young people, families, problematic alcohol use and new community members in D15. If your drug and/or alcohol use is causing problems in your life you can take action. D15CAT can assess your needs and either offer you a programme or signpost you to where you need to go for more specific help. If someone you care about is being impacted by substance misuse, the D15CAT will provide you with confidential information about what you can do to both take care of your own wellbeing and offer advice about how to support a person to access help. 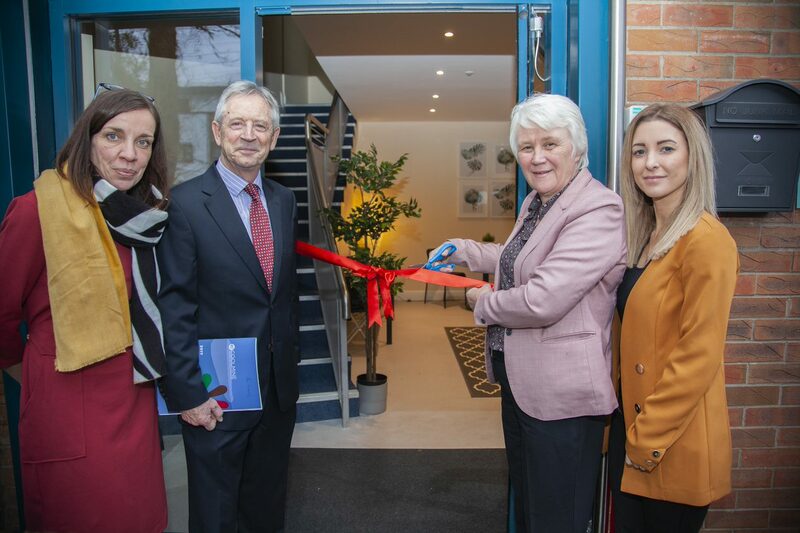 These services can be provided either over the phone by calling 01-6991078 or by making an appointment to talk to one of our compassionate team here in 37a Coolmine Industrial Estate, D15. D15CAT offer 2 services to support young people impacted by substance misuse. The service runs a Cannabis Programme aimed at reducing the young person’s use of the drug while educating them on issues relating to addiction. This programme is aimed at 16-24-year olds and consists of 2 groups per week, key working & care planning and peer group activities. The team also offer one to one key working and care planning for young people who do not wish to participate in the group programme or do not fit the criteria. This involves discussing issues relating to substance misuse while setting and achieving individualized goals. *NB under 18-year olds require caregivers consent to participate in our programmes. If someone you care about is using drugs or alcohol problematically, it can be extremely worrying and stressful to cope with. D15CAT provide a confidential Family Support Group for parents, grandparents, partners, siblings, sons/daughters or other concerned persons to attend weekly. The group provides a space facilitated by our experienced staff where you can share experiences and receive support and guidance on how to best manage the challenges you face. The team also run a weekly mindfulness-based stress reduction programme for family members where you can learn techniques to manage stress while also learning about addiction and how to support a loved one. The Community Alcohol Programme (CAP) is designed as a service for adults who are problematically using or dependent on alcohol. It is for those who drink heavily or on a regular basis, and whose persistent drinking interferes with their health, relationships, employment or other key aspects of their lives. The programme consists of 2 groups per week, one peer led meeting, key working, care planning and access to our nursing service who can liaise with your GP if necessary. All individuals accessing the service can be assured of confidentiality*. The dignity, respect and privacy of individuals is of the utmost importance to the D15 team. *Limitations to confidentiality arise in the instance of potential significant harm to you or someone else and where there are child protection concerns.